These fun and flirty short dresses will having you feeling confident and beautiful during your social event. Stand out in a short sequin dress, a two piece cocktail, or a full tulle skirt. 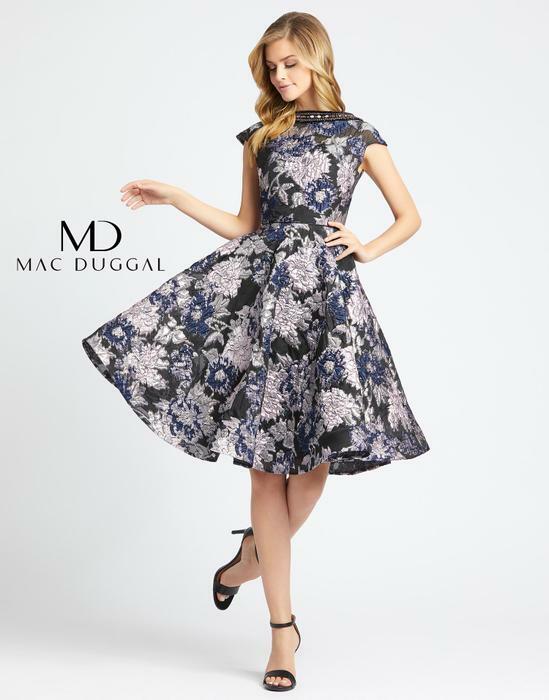 The options to find the right dress for your special event are wondrous! Search through our selection for Prom, Homecoming, Graduations, Bachelorette Parties, Engagement Parties, Christmas Parties, New Years Eve, your Sweet Sixteen, or your Girls Night Out! Choose from any one of our designer lines to make your evening perfect.